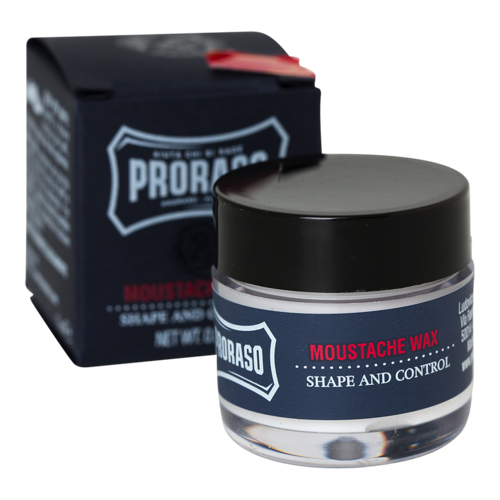 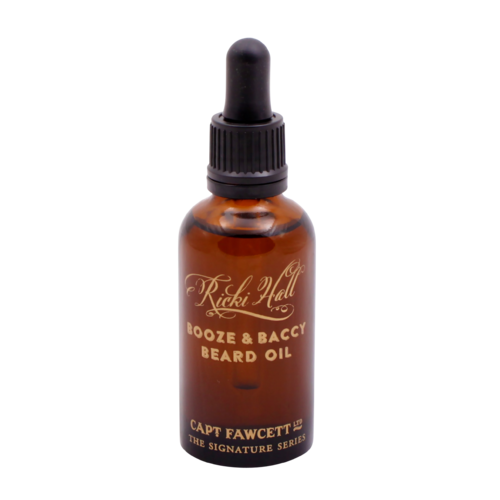 Designed to Reduce Beard Growth. 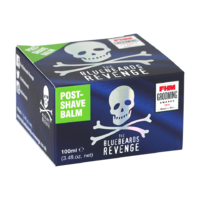 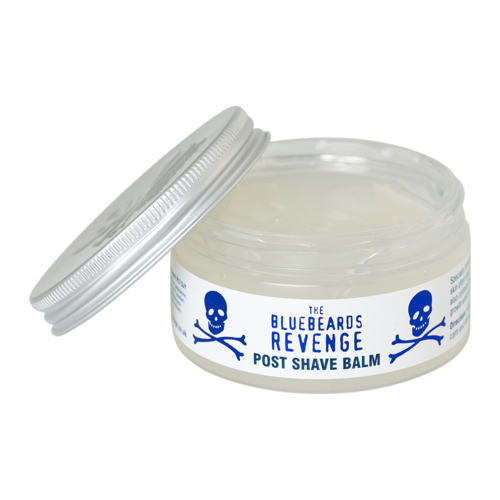 Treat your face with this specially formulated Post-Shave Cream by The Bluebeards Revenge. 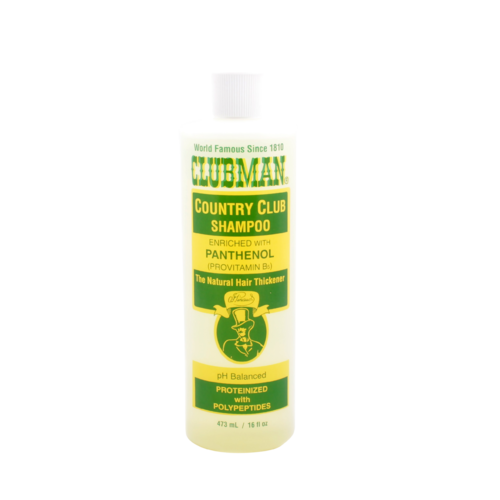 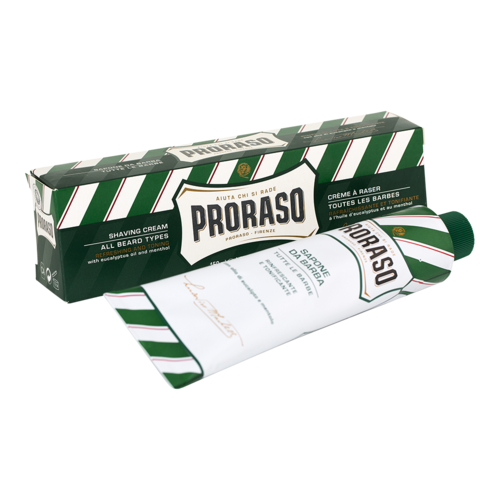 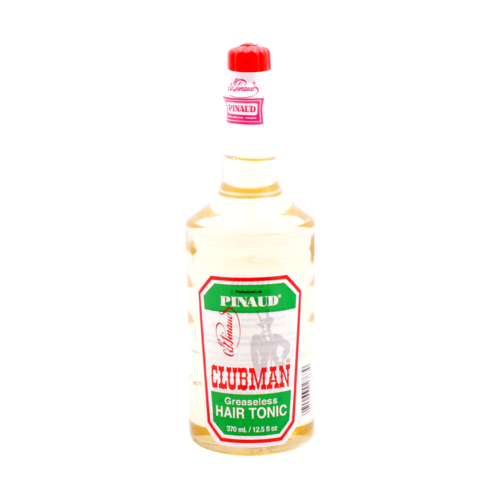 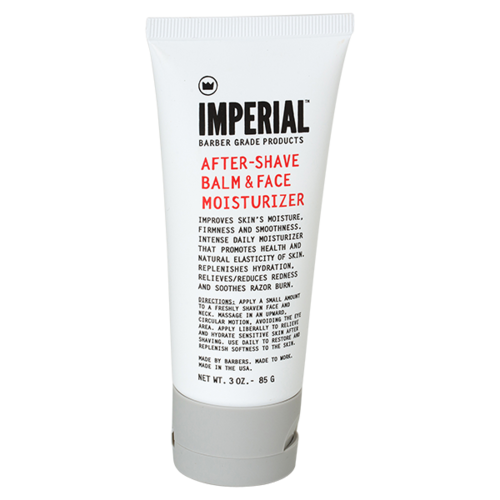 Not only does it contain Witch Hazel and Aloe Vera to nourish and moisturise the skin, it also contains Decelerine, an ingredient designed to reduce beard growth and tackle razor rash and burn.